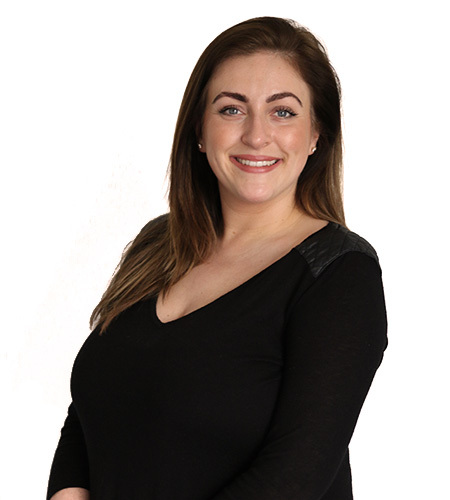 JODIE HUDSON | iiaa Ltd | The UK and Ireland distributor of Environ Skincare, jane iredale makeup and Advanced Nutrition Programme. "I have always loved everything about beauty and knew that I wanted to be a part of the industry. After leaving school I went on to train at Steiner Beauty School in London where I completed my CIBTAC and CIDESCO. From there, I went on to work in different salons and then moved into the world of mobile beauty. After 6 years of being a mobile therapist I felt like I wanted to experience working in a head office, but I wanted to work with a brand that I believed in and that gave actual results! The iiaa have such a fantastic philosophy and the products all work, I wanted to be involved straight away." "I have built up good relationships with our customers and seeing how their business has grown and how they follow the Feed, Fortify, Finish™ philosophy in their salon is such a great inspiration and motivation. It’s great to see salons getting such amazing results and changing peoples lives by using our products. The department is fast paced, exciting and rewarding. Working with a great team of people in and outside of the office is an additional bonus." What is your desert island product? "This is a hard one... I would say I would need Vita-Enriched Colostrum Gel as it’s my favourite product from Environ® as it has completely changed my skin. It is s a staple in my skincare routine. I would also need a Pommisst™ Hydration Spray as it works wonders on a dry/dehydrated skin like mine. It keeps my skin refreshed and hydrated and gives me that glow while its normalising my skin."